After this week’s episodes of Bachelor in Paradise, you’d think the show was set in the Bermuda Triangle instead of Mexico. 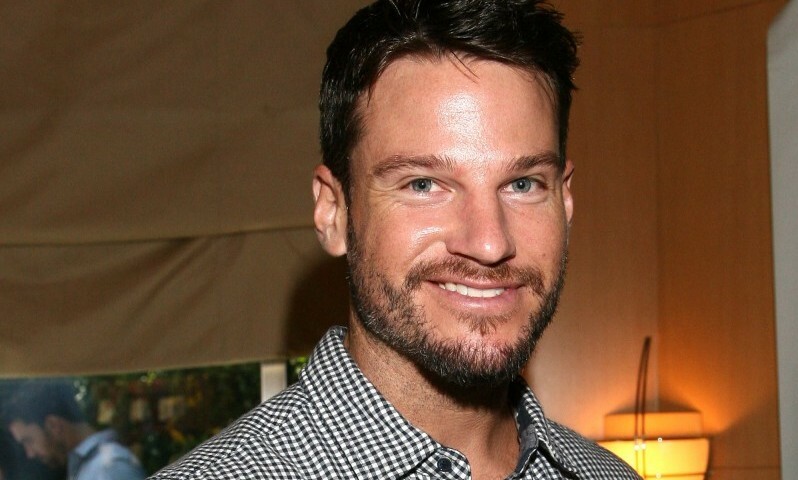 The scrumptiously scandalous moments were centered around none other than Jesse Kovacs, who arrived on Monday night’s episode and was swept away on not one but three dates with beautiful ladies on the show: Jackie Parr (from Sean Lowe’s season), Christy Hansen (from Juan Pablo Galavis’s season), and Lucy Aragon (also from Galavis’s season). At the end of Tuesday’s Bachelor in Paradise episode, he gave the rose to Hansen — but don’t expect the pair to be as lovey dovey as some of the other couples by next week’s show. “I literally was only there a couple days, and it’s ridiculous to think you can just fall for someone in such a short time,” he says of their brief celebrity fling. You can keep up with Jesse on Twitter @JesseAKovacs. Be sure to tune in to Bachelor in Paradise on Monday nights at 8/7c on ABC!